Branded leather wallets becoming passé? Who would ever think that? Well, think again. 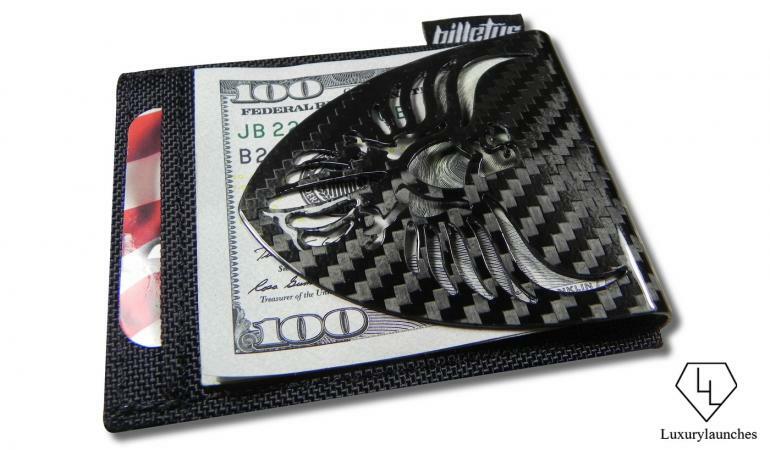 Here comes a super-premium wallet made of – hold your breath – carbon fiber! 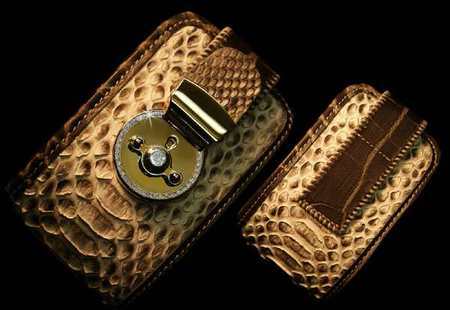 That’s right, this high-tech new age material that’s light as a feather but strong as steel, is now being used to craft luxury wallets for men – marking a giant leap from its use in F1 cars and in the interiors of other exclusive supercars. This wonder is christened the Billetus MAXX Wallet, arguably the most brilliant wallet ever made – reflecting a seamless blend of class, beauty, and unmatched functionality. It is the brainchild of San Diego’s Dennis Kaping, founder of Billetus. The minimalist and sophisticated Billetus MAXX wallet is created using exotic ingredients like ballistic nylon, titanium and of course, carbon fiber. 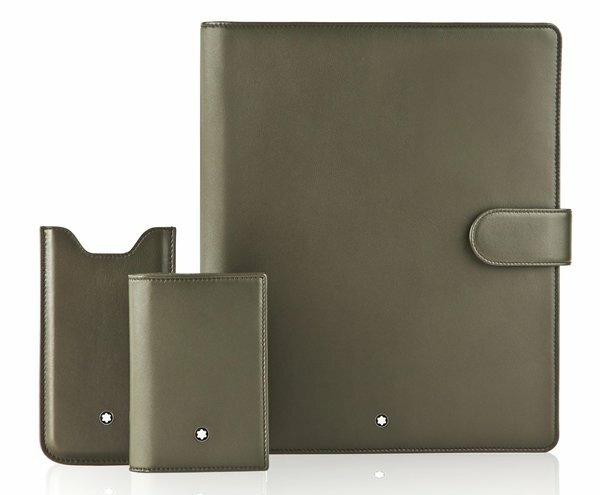 Amazingly lightweight with a futuristic and contemporary appeal, this ultra-slim sleeve-style modern wallet is just right to store cards and cash with style and ease. 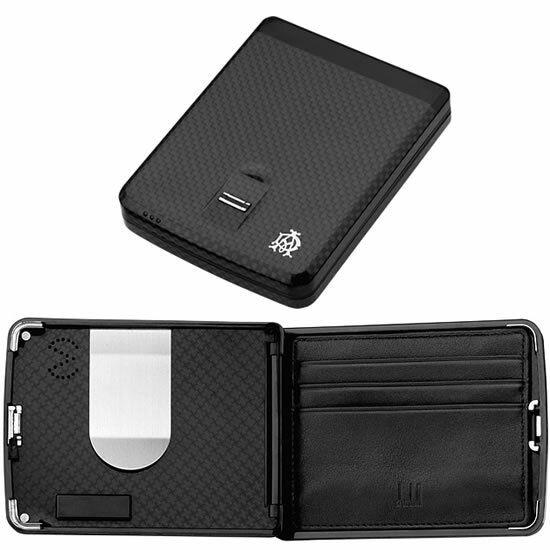 The Billetus MAXX wallet comes equipped with one side pocket on both sides, one central pocket, and when fully loaded, it can very comfortably hold 15-20 bills and up to 10 cards. 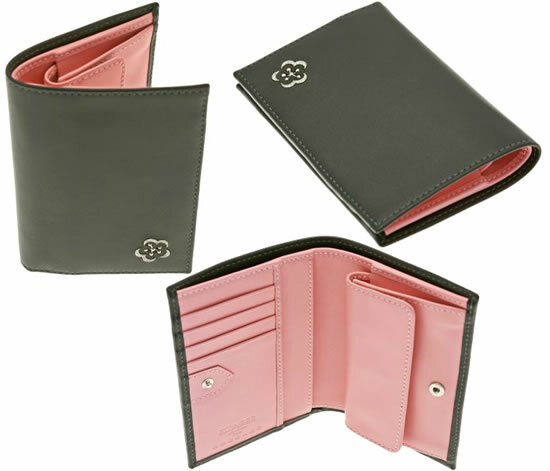 The wallet’s dimensions are 66 mm (width) x 76 mm x 12mm (id). Boosting the wallet’s utility and enhancing its knockout factor are a couple of unique paper-thin inserts (sewn into the card holder) offering RFID protection, thus helping to prevent RFID crooks from stealing important information. There is also the credit-card sized ‘Cardus Openus’ – a super cool multi-purpose object that could easily qualify as the thinnest bottle opener ever and which also doubles up as a ruler. Another smart inclusion is a beautiful carbon fiber money clip called the MAXX PLUS Clip, using which, one can easily and securely attach a few bills outside the wallet without making it look unattractive. All these exceptional attributes offer maximum flexibility in whatever the wallet owner wishes to store inside it. Those who do not fancy these features could purchase the sleeve wallet separately as well. READ: A stunning pair of Hermes suitcases from Out of Africa that stayed there too! Needless to say, the Billetus MAXX wallet scores perfectly in terms of intelligent design and excellent functionality. 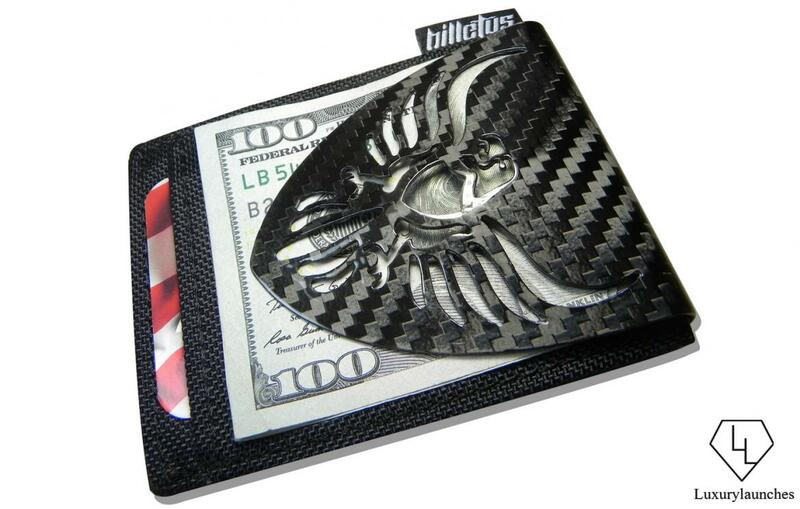 Billetus launched numerous varied versions of this wallet over the last one year, each carbon fiber-crafted piece boasting of an impressive and stunning high gloss finish. All Billetus wallets are manufactured in USA. Starting at an affordable $ 45 price tag, each version is available for purchase only for a limited time. Each spectacular, sophisticated and high-tech Billetus MAXX wallet is carefully crafted using liberal helpings of carbon fibre and other advanced cutting-edge materials, all of which are tastefully moulded into the brand’s patented shape. 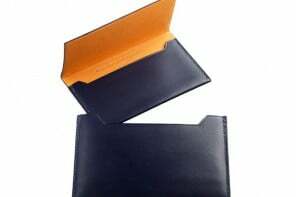 The wallet is a perfect representation of ultimate innovation, astute design, maximum comfort, splendid hand feel, absolute ease of use and 100% practicality. Its ultra slim form not only looks phenomenal, but also helps eliminate bulk completely, while ensuring that everything can be fitted inside in a neat and organized manner. 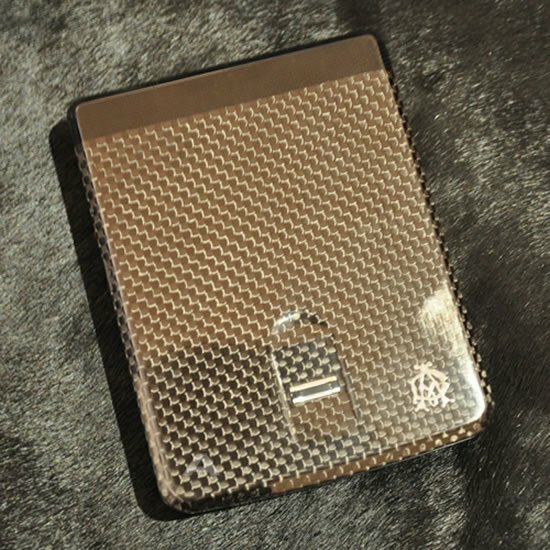 Available at www.billetus.com, the minimalistic Billetus MAXX Wallet is an ode to modern life, and adds another feather in the cap of today’s contemporary man. Billetus MAXX is pure carbon fiber goodness packaged in nonpareil style and oozing of that wow factor. It is undoubtedly created for the man who believes that there is always something better than even the best! Next articleMoschino’s limited edition Barbie and Ken are the most expensive doll set ever!